Sinterklaas visited us once again..
On Sunday, December 4, Van der Valk Hotel Heerlen organized a cozy Sinterklaas brunch. The guests enjoyed a delicious Sinterklaas brunch and a delicious brunch buffet in Sinterklaas atmosphere. Obviously the Sint and his Pieten came again this year to visit all the children during the brunch. After a successful Sinterklaas and a Pieten spectacle in the hotel, Sinterklaas traveled onwards with his Pieten through the Netherlands. 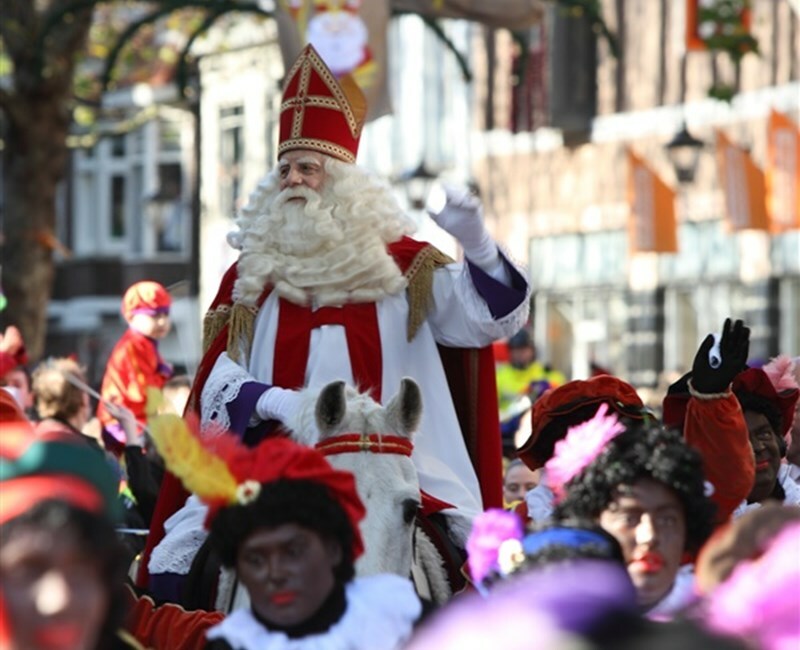 Next year we will welcome Sinterklaas again in our hotel!